Payroll officer jobs are highly important for the smooth running of a payroll department, with these individuals having a significant impact on not only their direct colleagues, but the overall happiness of every employee at a business. A payroll officer will work alongside the rest of the payroll team to ensure that wages are paid on time, bonuses are added correctly when required and that any general payroll enquiries are answered efficiently and informatively. Maintaining leave, sickness and overtime reports. Undertaking required reporting, both internal and statutory reporting. Calculation and payment of termination payments. Processing increases and calculation of back pays. Of course, the specifications for the payroll officer job you are looking to fill is likely to vary slightly, and Portfolio Payroll can ensure that the candidates we provide you with are chosen with a bespoke range of skills in mind. Once we are confident that we have a selection of fantastic candidates for you, you'll be able to undertake your regular recruitment process – safe in the knowledge that you are only speaking to the very best individuals available. 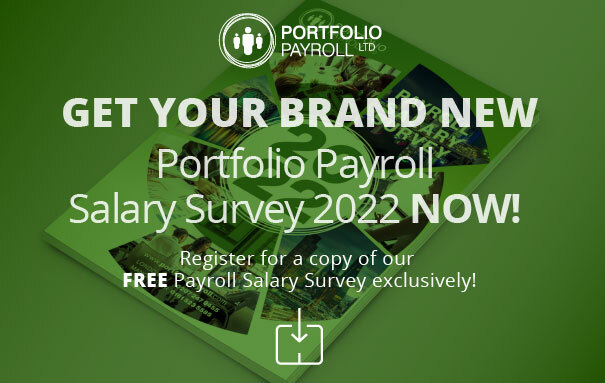 Portfolio Payroll can help with the recruitment of a full range of jobs in payroll, from expert payroll consultants to expat payroll officers or payroll accounting positions.